NTT Inc. - How Are the Hazardous Locations Determined in Industrial Work? No workplace is immune to hazards, but as an employer, you may not know the potential hazards that may harm your employees. By identifying the existing hazards in your company, you will be prepared to completely eliminate or control them to prevent illnesses, accidents, injuries, downtime, and property damage. The first important step is to conduct a thorough hazard assessment at your workplace, after all, you can’t protect your employees against potential hazards that you don’t know about. These hazards may include any sickness or bodily harm that is as a result of employee contact with other living organisms. Your employees are prone to airborne illnesses such as influenza and common cold, as well as exposure to other illnesses as a result of contact with bodily fluids such as blood. For example, workers in the agricultural sector and other outdoor work environments may be exposed to biological hazards through contact with animals and their droppings or contact with infectious plants, or exposure to bites. Radiation including both ionizing and non-ionizing (radiowaves, EMF’s, and microwaves among others). Physical hazards also include situations that can cause a trip, slip, and fall such as wet floors and icy walkways. Your employees are also prone to electrical hazards and they can be caused by poor wiring and frayed cords, working from heights and any other situation that can cause your workers to fall. These hazards include all working conditions and workplace processes that may cause bodily injury over time. Some of the common ergonomic hazards include repetitive motion injuries and injuries that your employees may sustain from lifting heavy objects such as chairs, desks, and computers. Poor lighting is also an ergonomic hazard to your employees because it causes strain to their eyes. One of the main causes of workplace accidents, injuries, and illnesses is the failure to recognize or identify the present hazards. As an employer, it is your legal obligation to protect your employees against health and safety hazards, and one of the critical elements of any effective workplace safety and health program is having in place an ongoing process that is able to identify and assess any present workplace hazards. Investigate any illnesses, injuries, and accidents to determine the underlying workplace hazards and their causes. According to the OSHA regulations, you are required to have an occupational health and safety program for your business. Such a program should help prevent work-related injuries and illnesses. Below are some of the steps that you can take to create a safe workplace for your employees. Proper training for your employees is essential, especially if they are at risk for workplace injuries. 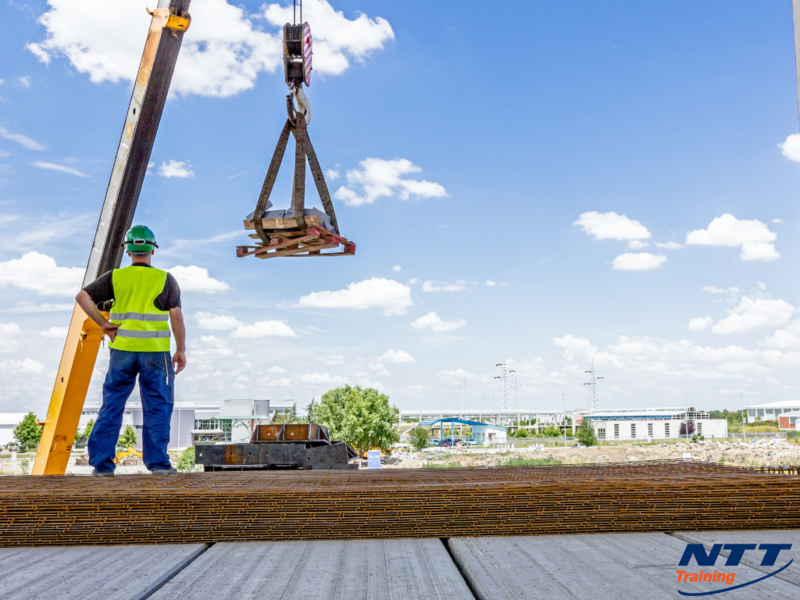 Failing to provide the right training may endanger the safety of your workers and you will be held liable, and this can cause serious consequences. Ensuring the safety of your employees should be the main goal of your organization. To control workplace hazards and keep your employees (and business) efficient and healthy, invest in employee safety training by visiting NTT Inc. today.